At Scarboro Mazda, our experts will take the time to fully understand your needs and answer any questions you might have. We make purchasing or leasing your next Mazda an enjoyable experience. Choose from a variety of options to get into the car of your dreams. Whether you are a first-time Mazda buyer or a repeat customer, you can trust that Scarboro Mazda will help you get the vehicle you want. Our commitment to you doesn’t end after you purchase your vehicle. Scarboro Mazda provides professional Mazda services to help you maintain the longevity of your vehicle. From oil changes to brake repairs, our qualified technicians are always up to the challenge. We’ll provide a service experience that you’ll surely recommend. Scarboro Mazda also offers the most affordable car financing options. Our professional team of sales agents and service professionals are always available to fit your schedule. So come on by for a new or pre-owned Mazda in Toronto – excellent service and affordable pricing are what we’re known for! At Scarboro Mazda, our team of sales experts will help you find the perfect new Mazda vehicle for your needs today. 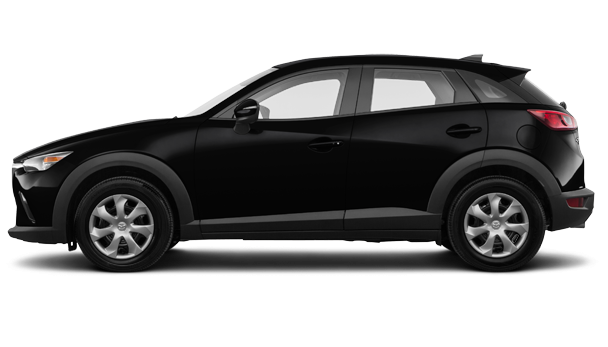 Come in and discover our complete inventory of brand new models like the Mazda CX-3, Mazda CX-5, and redesigned Mazda3. 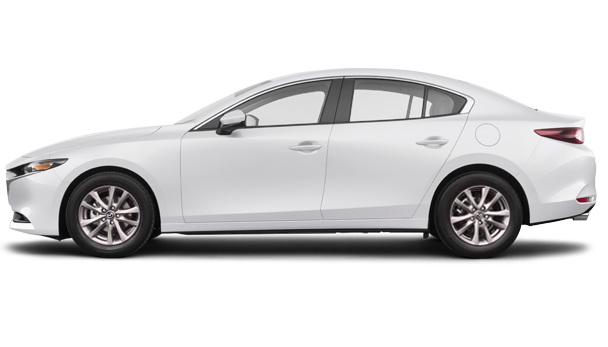 Scarboro Mazda can also help you if you’re in the market for a new Mazda6 or a spacious and versatile Mazda CX-9. Finally, Scarboro Mazda aims to be your first destination for the purchase of a certified pre-owned Mazda vehicle. We have plenty of models in stock waiting for you. To learn more about Scarboro Mazda and all of our new and pre-owned vehicles, contact us today. 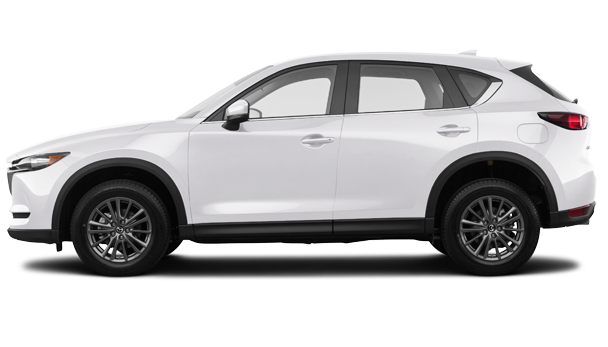 Once you become a Mazda owner, come into Scarboro Mazda and let us take care of your Mazda with professional maintenance services and a wide range of after-sales services, such as detailing. At Scarboro Mazda, we know how to take care of our Mazda owners. Book an appointment today.